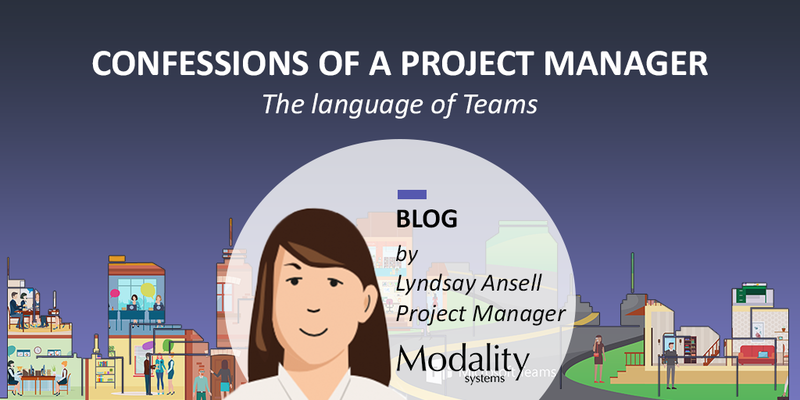 In the second part of her 'Confessions of a Project Manager' blog series, Lyndsay Ansell, Modality Systems Project Manager returns to share her top tips for success with Microsoft Teams. In my previous blog, I talked about discovering the joy of Teams. Being part of a very successful collaborative effort that centred around this exciting new software was uplifting. Therefore I shouted to anyone and everyone who would listen about how great it was, hoping to pass on my good experiences and bring the dancing penguin more fans. While Teams also has the appeal of being ‘the next new thing’, people have been keen to try it for themselves. Gradually, I noticed a change. My Teams list was growing. So were the number of channels. There was channel confusion and mis-posting. One of my colleagues put their finger on what had happened; a Teams Sprawl. Suddenly there were teams and channels popping up all over the place. Let’s have a team for these announcements, and a channel for this information, and 60 members in this one, and, and, and. With everyone jumping onto Teams as the new toy to play with, my neat and focussed world was becoming a bit cluttered. “This Team is for us to achieve…” and “Each channel will be used for…”. Getting everyone on the same page about this initially will curb excessive channel creation and keep things from getting too diverse and granular to keep track of. The Team name should accurately reflect the purpose and it’s a good idea to get it right first time. If you change it later it won’t filter down to things like the OneNote notebook. For Teams to really work, everyone has to commit to using it. It has to be the go-to place. This may take some cajoling, and may involve a few email threads that warrant a reply-all with “Get this on Teams guys! !” – it’s worth it. Once Teams becomes the new way of life, the path to righteousness is clear. This needs a bit of ruthlessness; if conversations in the channel are straying into areas away from the agreed purpose, or if there are whole channels that don’t really fit into the purpose of the Team – get rid of them. Move the information to a different Team where it should belong, or pick it up outside of the Teams arena. For a channel to really be effective I believe it should be as focussed as possible. I had a conversation with some colleagues the other day in which I uttered words I never imagined I’d say: “I don’t think Teams is for you.” Teams would have served no purpose other than an information dumping ground for these 2 colleagues, and would have actually given them more work to do without streamlining anything. Teams is ultimately about collaboration but I think it should also be about efficiency. Just because it’s the new kid on the block doesn’t mean it’s going to work for everyone, and that’s ok.
More and more integrations are being added to Teams all the time. 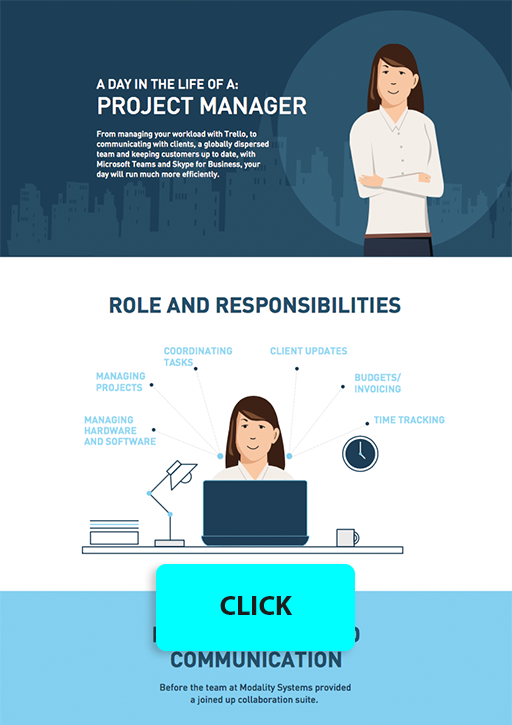 Keeping up to date with these could help you improve the efficiency of your Team, so it’s a good idea to keep an eye out for what’s new. I used Polly for the first time recently as a voting button, which got me an answer much quicker than if I’d had to mention people individually in the conversation thread. My colleagues are not just collaborating on one thing at a time, or even one customer at a time, so inevitably there will be areas of crossover in Teams as with everywhere else. Ideally, having the purpose of Teams and Channels being clearly defined up front will keep this to a minimum, but work out a happy compromise if not. There’s nothing worse than having to duplicate effort or updates, so see if workarounds across more than one Team can be agreed on. Teams has really changed the way that I work over the last year. I have much less email traffic clogging up my inbox, I’ve got access to countless gifs (which will ALWAYS brighten a dull day) and I really believe that my colleagues and I are working much more efficiently together because of it. I’m living the Teams dream and I really would love to see others benefit in the same way. 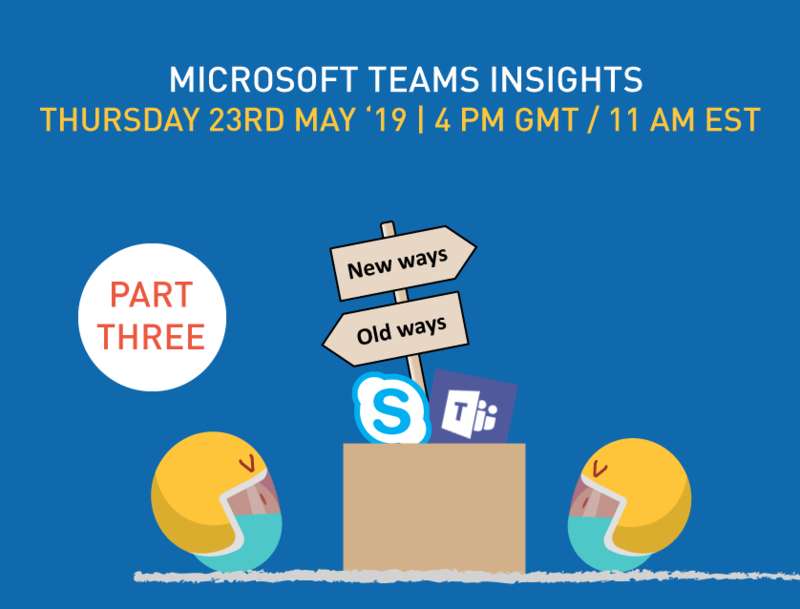 Want to know more about how Microsoft Teams can work in your environment? Request one of our strategic workshops to help you define your Teams roadmap. 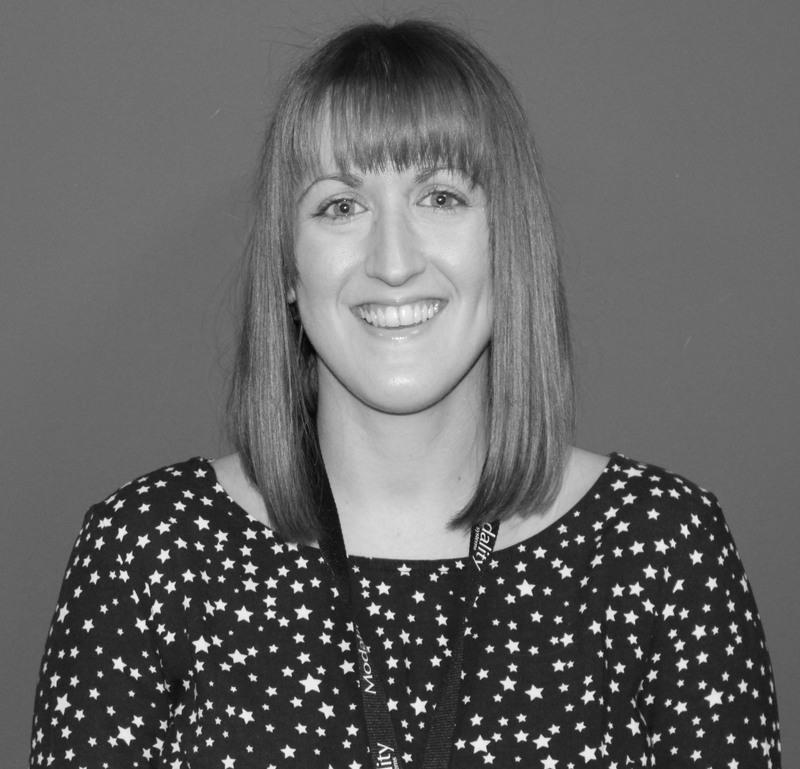 Learn more in the final instalment of Lyndsay's blog series, 'The language of Teams'- a guide to onboarding your co-workers with practical, first-hand insights.